The idea seems so ambitious it appears to be an impossible pipedream; but economist Joseph Potvin has assembled a team of experts and set the stage for a privately owned 35 to 50 station passenger rail system serving eastern Ontario and western Quebec without a cent of public funding – and he says he can do it by combining arcane century-old railway laws with current generation business design innovation. 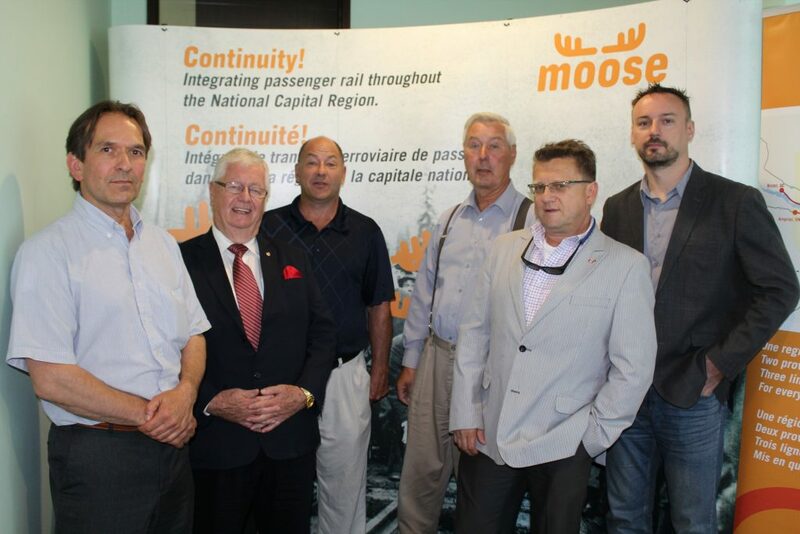 MOOSE Consortium Inc. (Mobility Ottawa-Outaouais: System & Enterprises) proposes to run a fleet of diesel-electric double-decker trains over 400 km of existing rail lines, and will profit through value added apportioning agreements with independently owned public and private rail station owners. Potvin says the owners and the railway would sign contracts to proportionally split the incremental property income and asset value increase they achieve because of the stations’ impact on land values. Basically, on a quarterly basis, MOOSE will provide service to stations that pay a “train stopping fee” based on actual increases to income an asset value due to adding the convenience of metropolitan scale mobility. 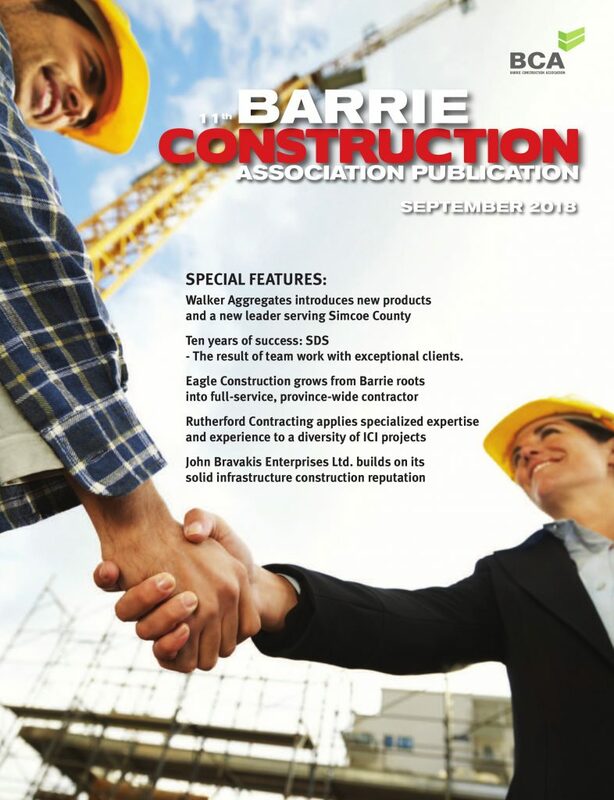 Potvin has assembled a dozen member companies for the consortium including architect Mark Brandt, bridge engineer Wojciech Remisz, safety consultant Bill Pomfert and marketer Peter Gabany amongst several others. The team has recently submitted a request for a railway Certificate of Fitness from the Canadian Transport Agency (CTA), which regulates federal railways. MOOSE’s plan comes under federal regulation because it will be interprovincial. Potvin says he anticipates the CTA may take about four months to review the Certificate of Fitness application. If successful, MOOSE rail will remove upwards of 25,000 cars per day from the city centre. Quoting a 2014 US-EPA study Potvin said a typical passenger vehicle emits about 4.7 metric tons of carbon dioxide per year, and he estimates that MOOSE would reduce regional greenhouse gas emissions by 20,000 tonnes annually. There are challenges with the idea, including the fact that the CTA hasn’t issued a Certificate of Fitness for a brand new railway system in eons. “Some people within the CTA seemed to think that to apply for a Certificate of Fitness you already need a Certificate of Fitness,” he said – but Potvin is confident that MOOSE meets all the requirements of the law, including the necessary liability insurance. 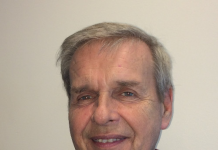 In February this year Aon Reed Stenhouse was signed as MOOSE’s insurance broker of record. 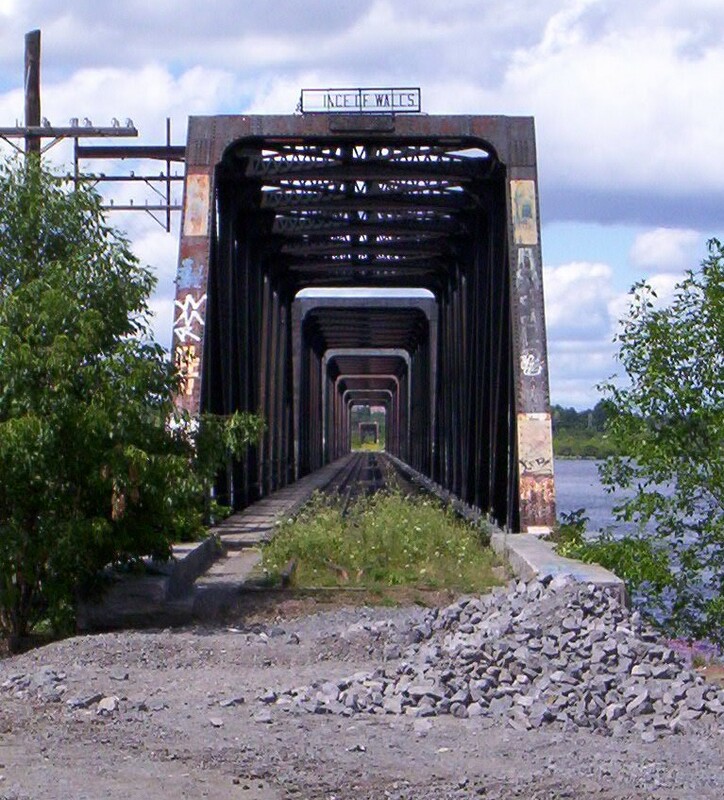 As well, a key component of the interprovincial system is access to the currently derelict Prince of Wales Bridge near Chaudiere Falls, fully owned by the City of Ottawa. Recently the City has torn out 100 m of track between the bridge and Bayview Station and wants to convert it to a pedestrian/cycling path. “That’s by far the most important single kilometer of the entire 400 kilometres,” Potvin said in another media interview. MOOSE had originally filed a complaint with the CTA against the City of Ottawa, saying that it was discontinuing the railway without due process under the Canada Transportation Act – but the CTA then decided that the city hadn’t discontinued the railway because at the time they hadn’t torn up the tracks. Potvin says the consortium is ready to assemble the $50 million required to refurbish the bridge, make it safe, and reactivate the rail line, while constructing new cycling and pedestrian pathways cantilevered off each side. There are of course other challenges, because each station must be locally approved and there will be varying responses depending on local conditions. Potvin declined to discuss the project’s overall economic impact. Presumably, each station will spur real estate development and intensification. He says the zone of influence where property income and asset values will increase the most would be in the surrounding eight tenths of a kilometer – or a total area of about 2 km per station. Under the scheme, MOOSE would provide train service in exchange for a fee calculated according to the incremental income from an asset value increase, to locations selected according to the criteria of seeking a greater than 25 per cent improvement. 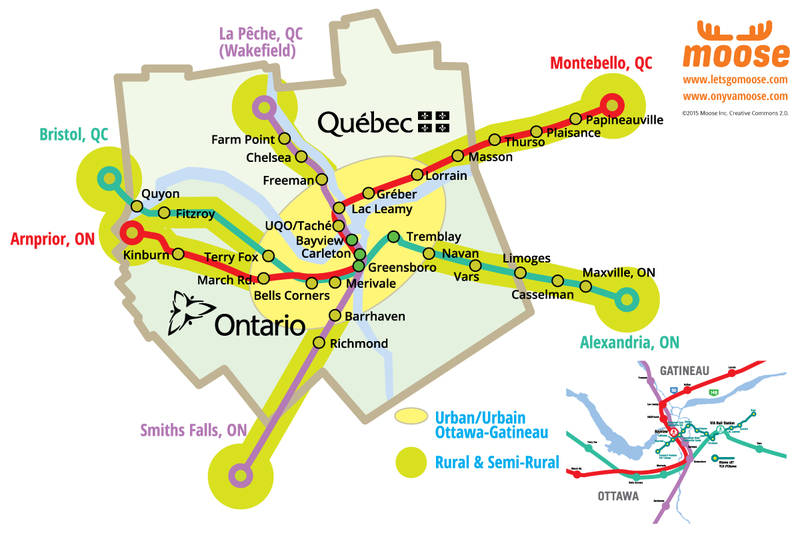 The plan envisages originating stations at Arnprior, Smiths Falls and Alexandria, Ontario, and in Bristol, La Pêche (Wakefield) and Montebello, Quebec, and lines crossing the Ottawa River at the Prince of Wales Bridge. MOOSE would pay commercial lease rates to the track owners, either commercial railway companies or municipalities if they own the tracks. Rider usage fees would be nominal – perhaps the fare would be as low as $1.00 – and since operational funding comes entirely from property, all revenue from passengers would be committed to providing amenities that enhance the commuter experience, which then makes the properties more desirable in the market. 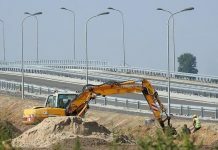 Municipalities would benefit from increased tax revenue and new development opportunities, while there would be no need for government subsidization or tax support for the rail system. While MOOSE would finance upgrades to the railway corridors, the station owners/investors will be responsible for their own financing, development and upkeep, although the consortium will play a supportive role, helping to negotiate package arrangements. He says several developers have already expressed interested in developing station projects, but that MOOSE has not yet initiated its call for proposals. He anticipates strong competition in some areas for who gets the station due to the financial benefits that will be generated around where it is located.